Conceived as a short story and doled out on Twitter over the course of a week, Slade House wears its unorthodox beginnings on its sleeve. 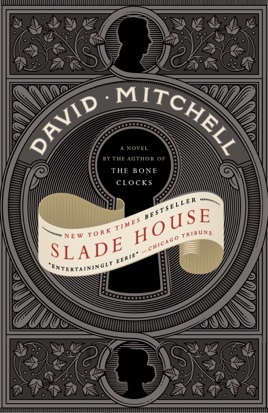 Raw, snappy, and fast, David Mitchell’s spinoff Bone Clocks spinoff follows five characters—ranging from an awkward teen to a bigoted detective—as they’re invited into an unthinkably gorgeous manor that’s not what it seems. 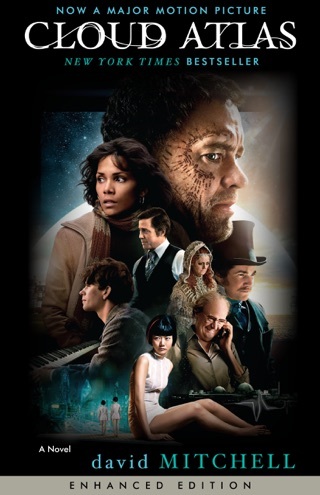 Mitchell’s fans will recognize the unique blend of mind-melting, character-hopping drama, but this haunted-house thrill ride will also appeal to paranormal enthusiasts. 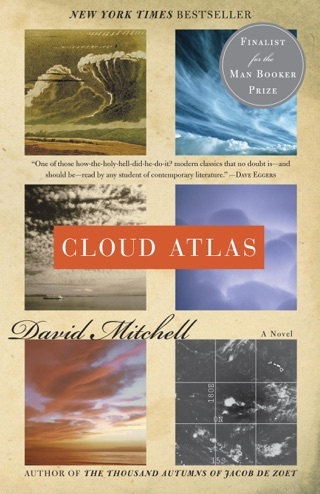 Mitchell's latest novel is his shortest and lightest to date, and it functions as a sort of entry-level offering from the author of hugely ambitious novels such as Cloud Atlas and The Bone Clocks. Unfortunately, it gives Mitchell's fans far too little of a good thing. Tucked into an alley behind a British dive bar is the sprawling and mysterious Slade House, inhabited by the soul-eating, shape-shifting Grayer Twins. In episodes that begin in 1979 and end in the present, they lure a succession of human hosts into their Wonderland-like abode. First there's a geeky teen and his mother, then a hard-boiled detective and a crew of New Wave ghost hunters, followed by a backstory-heavy section framed as an interview with an expert on the case. All will eventually enter the mind-bending architecture of Slade House and engage in psychic warfare with its denizens. There is a solid haunted-house book in here somewhere, but it's wedged intermittently into a surfeit of quirk, repetition, and esoteric dialogue that's very hard to take seriously without a more solid foundation. It all builds up to the requisite wizard duel between the Twins and the formidable Iris Marinus-Levy, who will be familiar to readers of The Bone Clocks. 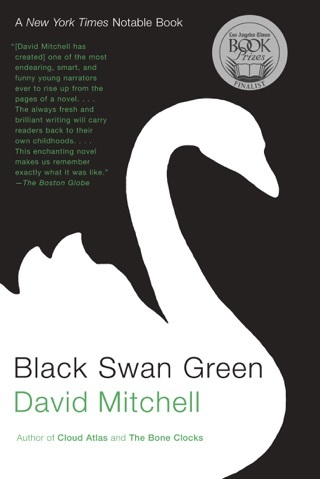 The high degree of self-reference and the skipping through genre and time is trademark Mitchell, but the constant rehashing of what is already a pretty thin plot means that this offering fails to really stand up on its own, or to add anything new to the Mitchell-verse. Suggesting this work is appropriate as it relates to certain calendar coincidences is facile, shallow and inappropriate. 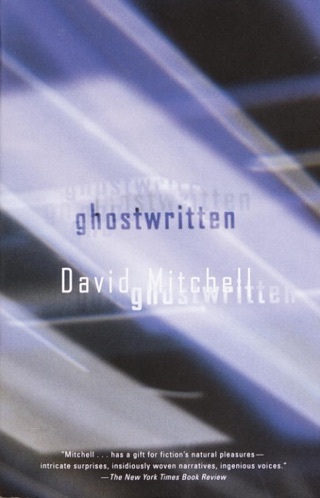 While this is not as expansive as his previous works it is a wonderful read, slightly disconcerting and another affirmation of the talent this writer possesses. Unlike his other books, this one is short, but its packed with punch. Be advised to read The Bone Clocks first, as some of the characters and settings bleed over into this novel. 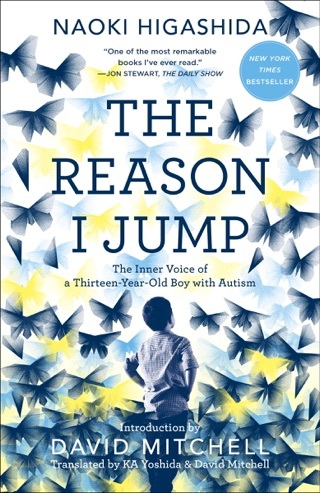 A great read, both books. 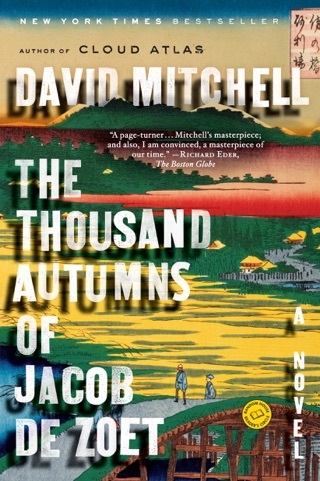 David Mitchell is THE modern novelist that will be read forever more.